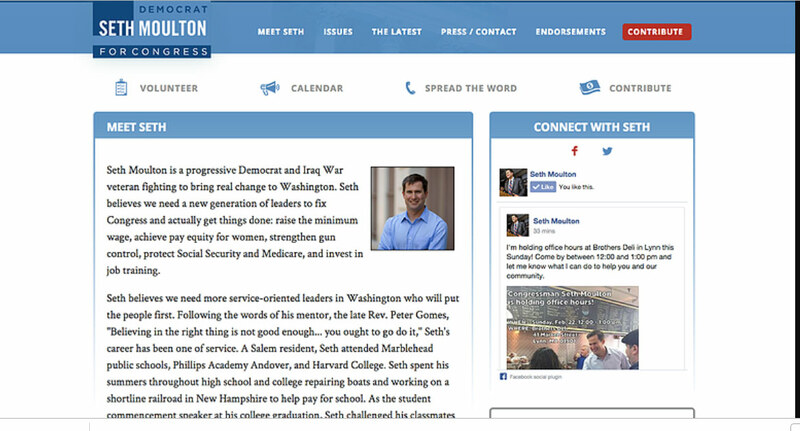 I was a member of the volunteer team that created this site for the then senatorial candidate. I was mainly responsible for taking the page designs from the design team and coding them. I worked on the Home, Meet Seth, and Endorsement pages. I specifically had to learn the Nation Builder platform that the site was developed on, Liquid templating, and SASS on the fly for this project.